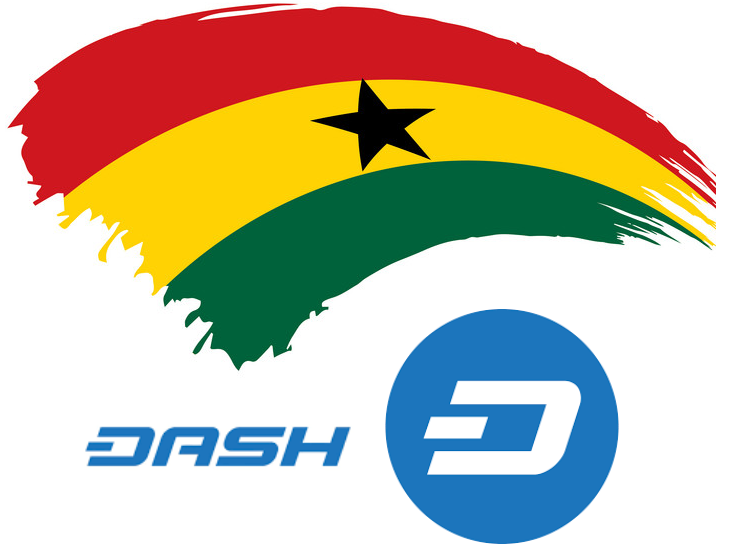 Ghana contains one of the strongest dash adoptions in Africa. Currently, DiscoverDash lists nine businesses in the country that accept Dash, most in the northern Tamale area or the capital of Accra. One can book hotel accommodation and pay with Dash in Accra, Ghana. 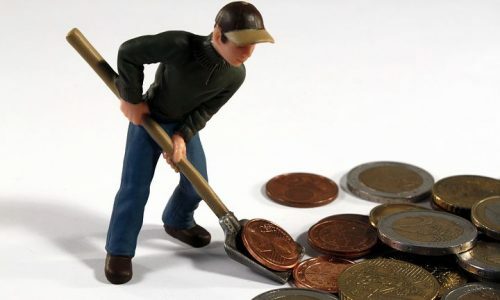 The exchange allows trading pairs for the Ghanaian cedi and the Nigerian naira with a variety of payment choices, including bank transfer, PayPal, and mobile money. eBitconics is considered one of the top cryptocurrency exchange for Ghana and Nigeria.